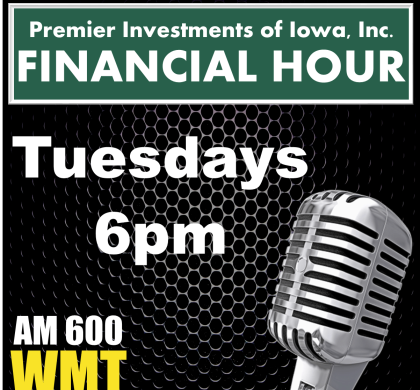 Jeff Johnston, Gary Speicher, & Jonas Everett discuss Gen X on this week’s Premier Financial Hour. While Gen X is getting closer to retirement, saving seems to be getting further from their mind. What are some major concerns facing Gen X today, what has been holding them back, and what can they do to improve?